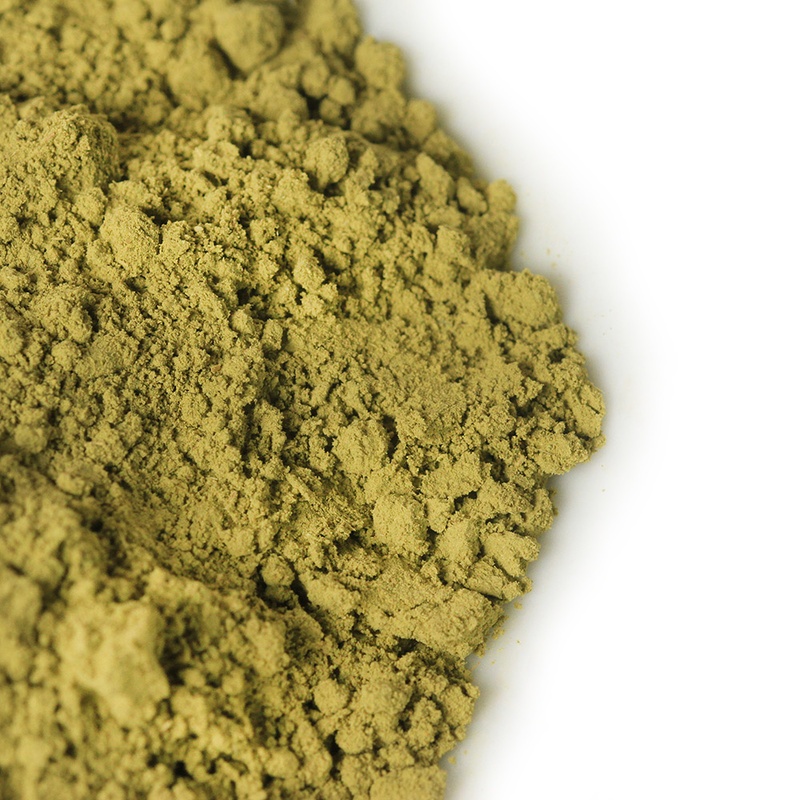 Henna powder comes from the dried and crushed leaves of the shrub Lawsonia inermis. Our plants are organically grown in northern India. Henna has been used for centuries for its anti-inflammatory, antiviral and antibacterial properties, as well as its well-known ability to colour, condition and strengthen the hair. Henna helps to seal the hair cuticle, thus preventing breakage and increasing shine. It also helps to prevent hair loss. Henna colours hair by coating the hair shaft and binding to the keratin. It cannot lighten hair, so black hair will develop some red highlights in sunlight, blond or grey hair will go orange/red and brown hair will go deep auburn. Henna can be mixed with indigo to dye hair in shades of brown to black. Seals the hair cuticle, helping to prevent breakage and split ends, making hair stronger and increasing shine. Improves scalp condition by unclogging pores thus boosting hair growth. 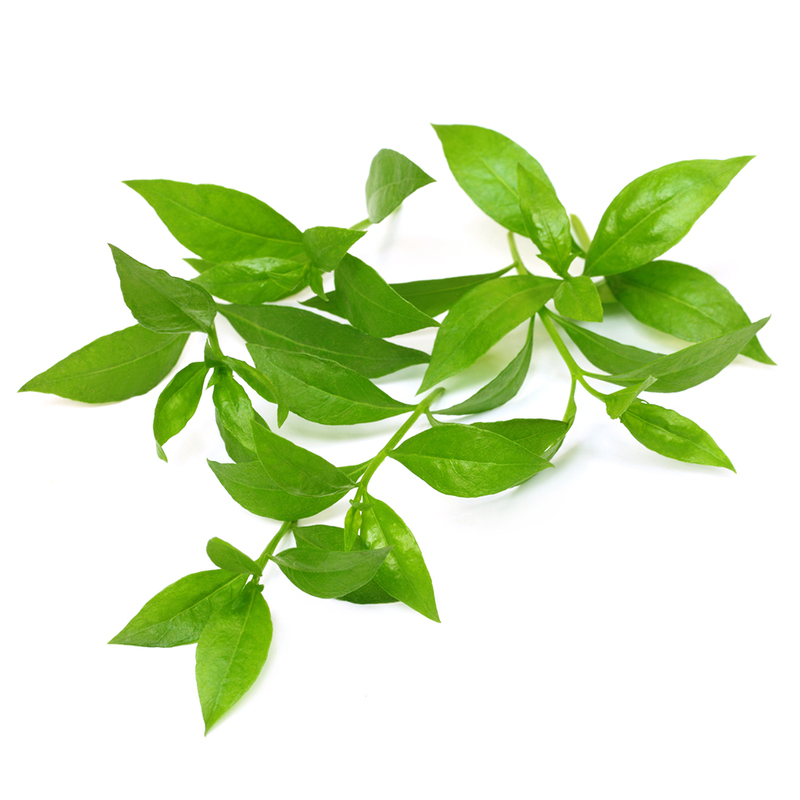 Balances oily hair and pH levels by restoring normal function to sebaceous glands. For directions and tips on how to use henna and a henna/indigo mix, have a look here. 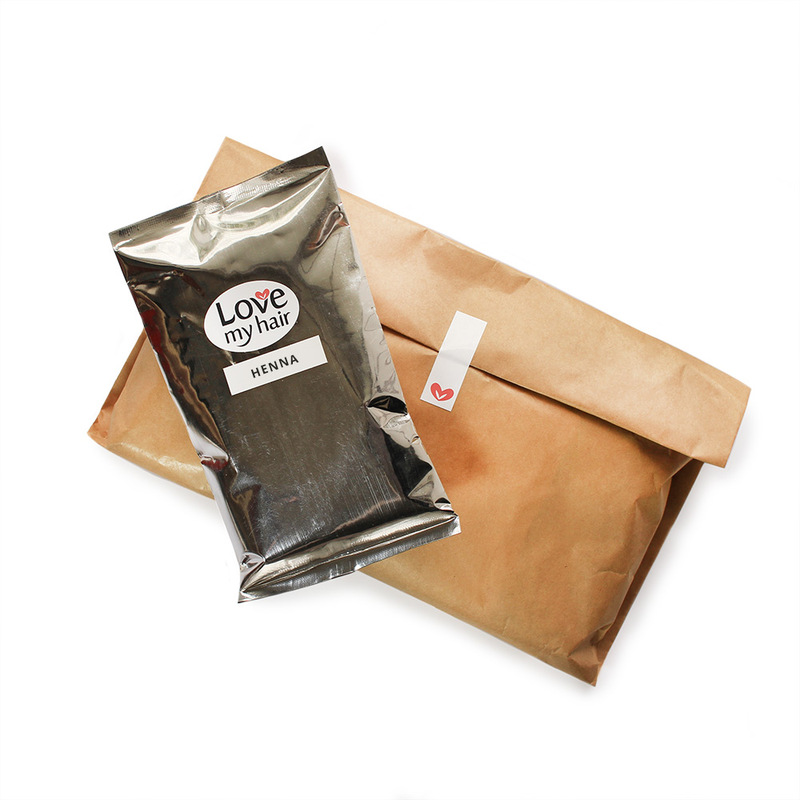 When you order you will receive 100 grams of pure, organically grown henna powder in a vacuum-packed and foil sealed pouch. I made an order within 3 days my order was with me and I live in a township in the Eastern Cape. I bought a lot of the herbal extracts and I am extremely happy. I am busy experimenting with ayuverda for my 4c natural afro hair. I wish you had more natural products. I am going to try the dyes next time. That’s great Kutala, please let me know how it goes.